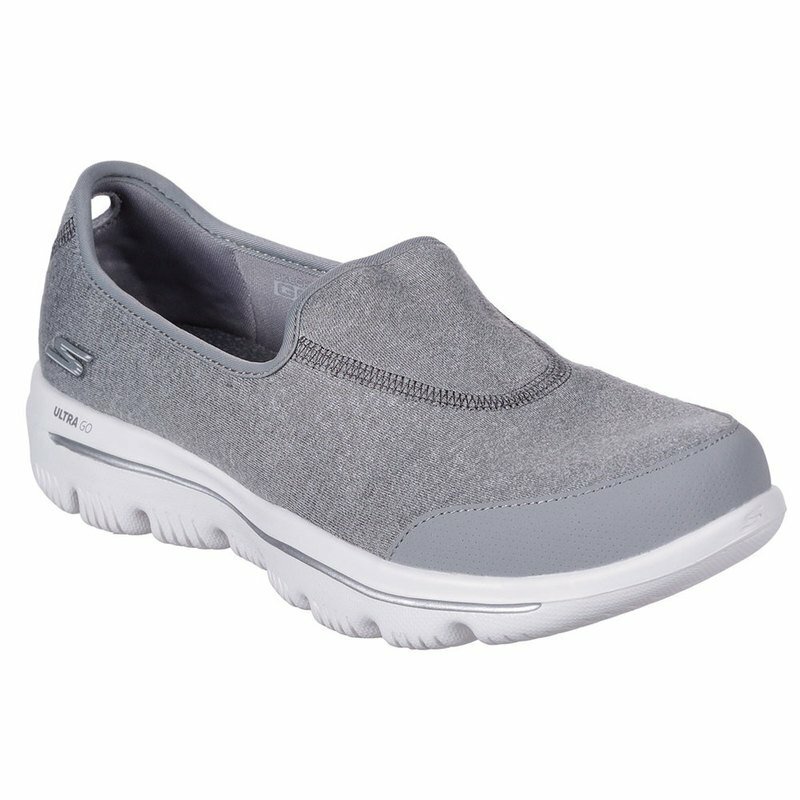 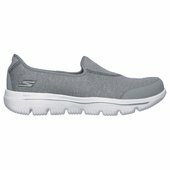 The leaders in walking technology present the next evolution with the Skechers GOwalk Evolution Ultra™ - Legacy. 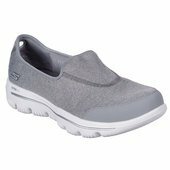 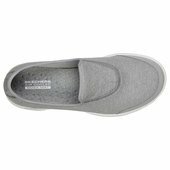 Features lightweight, responsive ULTRA GO™ cushioning and high-rebound ULTRA PILLARS™ for the ultimate in walking comfort. 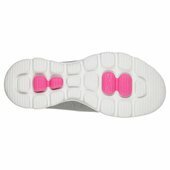 Air Cooled Goga Mat™ insole system for comfort.